Primarily, the goal of label printing software is to eliminate the manual task of creating labels. Of course, with the best solutions on the market today, you can be sure that you will never create incorrect labels again. Because there are many solutions that you can use to streamline your labels, you can print unique labels on the spot without worrying about hiring a professional logo design and label-printing agency. With World Label, you can design and print any label on the go. Whether you want to create CD, mailing, envelop and an address label, World Label will help you get the job done. The features of the software include a database to store labeling information, integration of background and texture and support for custom labels. 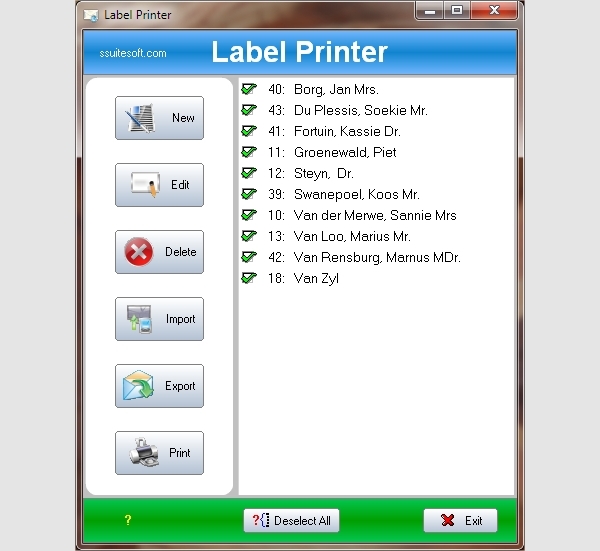 SSuite Label Printer is a perfect solution for those who would like to print customer addresses. Besides being a robust solution that guarantees the best results, the application makes it possible to create the best labels in minutes with ease and without trouble. Whether you want to print a single small label or you want to create a collection of labels on the go, you will find Seagull BarTender Useful. 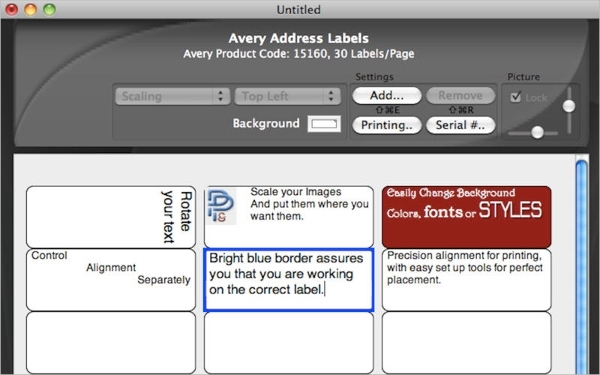 Of course, the app ahs unique tools and features that make label printing easy. The quality of the label will exceed your expectation; this is why Sea Gulls Scientific is recommendable software. Many people use computers that run on different operating systems. In addition, developers have created smartphone apps that anyone can use to create labels on the spot. That means that you don’t have to depend on Windows Computers alone to create and print the best label. Below is an additional list of useful label-printing solutions. Handy Label Maker is the big dog for Windows Operating Systems. If you want to create labels for our Christmas Cards, newsletters, individual letters, or flyer labels, HLM will be your handy tool. Moreover, the best thing about this software is that it can work with any printer, so you don’t have to worry about printer types at all. Businesses with complicated serial numbering needs can use Label Printer Pro to solve the problem. 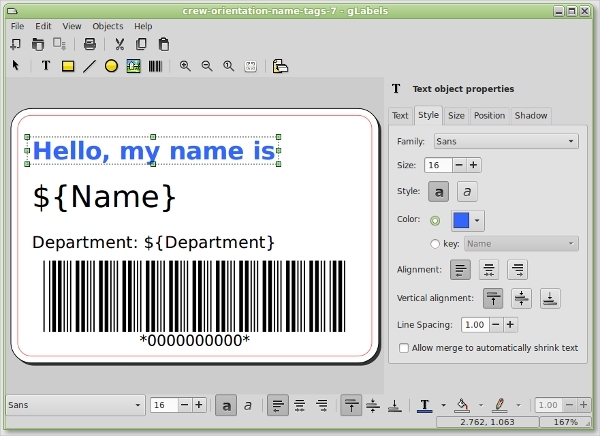 With this tool, you can create, edit, customize and print your labels in minutes. Moreover, Label Printer Pro features hundreds of background images, the best paper layout for cases as well as contextual menu. G Labels is a perfect solution for those who are running on Linux Operating System. You can use this tool to create business cards, unique business labels and barcodes. The software works well with ink-jet and laser paper; you can buy the sheet from any office supply store. Also, the software supports mail merging. 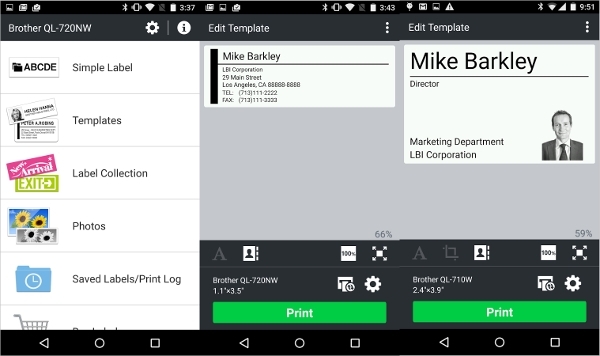 Android Smartphone users can create unique labels with the help of Brother iPrint & Labe. The app is free to download, and it comes with special features that make creating and printing labels fun and easy. For example, you can create custom labels and printable address from your contact list. 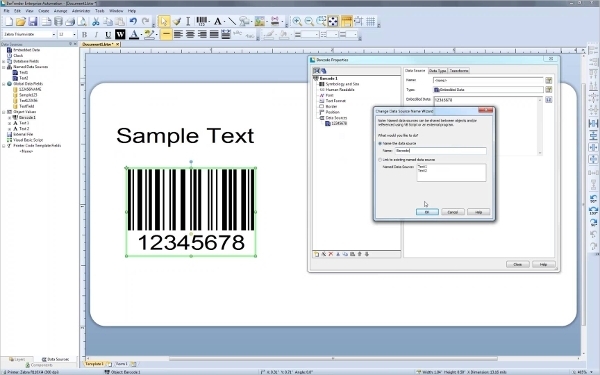 What is Label Printing Software? 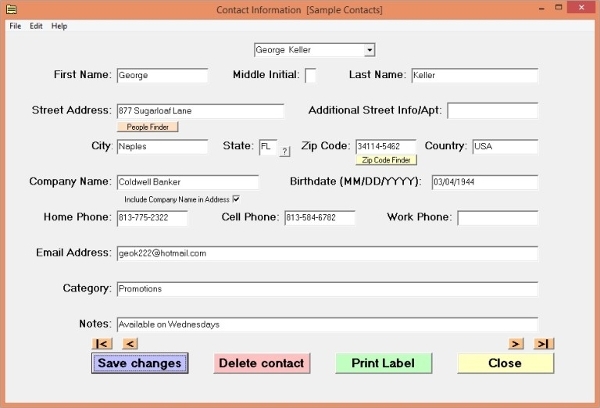 Label Printing Software is a computer application developed to help people create, customize, edit and print labels for their businesses. Having been in use for more than a decade so far, there is no gainsaying that these apps are of great significance, to say the least. Today, many businesses use these apps to create the best labels for their businesses. Know the operating system you will be using. If you intend to create your labels from your smartphone, you will have to download the software from Google Play Store. Check whether the software is free or premium. You can get a free version for trial or go pro. Install the software by following the instructions on your screen. The best thing about the tools is that they eliminate the manual task of creating labels, and this is a great invention because it saves time. People who own businesses will find these solutions useful. The reasons are obvious. For example, it is ridiculous to sell a product without a label, which makes the software necessary.